Ace Travels pvt Ltd. are the sponsors of this weeklong championship. Events are, Men s Singles, Ladies Singles, Juniors 17, Singles, under 15, 13. 11. 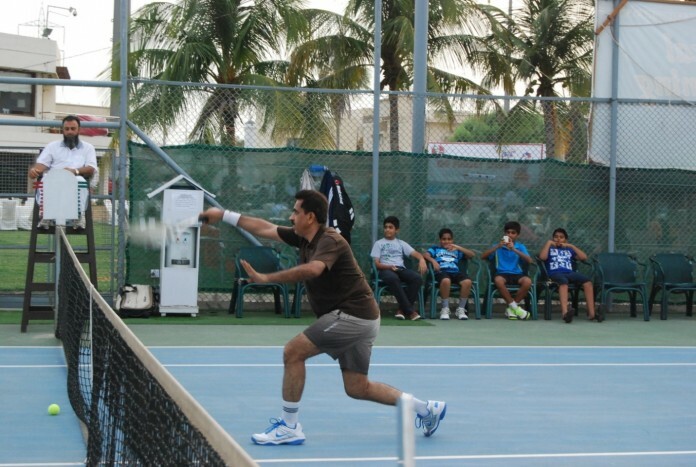 & 9 Singles, Men s Doubles , & with the technical support of Pakistan Soft Tennis association ,Soft Tennis Men s Singles, soft Women Singles, Soft Men s Doubles, and with the support from Para Sports Pakistan , Wheel chair doubles, are also included in the championships. Last date of entry is 22nd June. Entries can be sent to Muhammad Khalid Rehmani at sindhtennis@gmail.com, or whatsapp no 0300 3607209 or Sarwar Hussain at 0333-2261702.